What Paintball Equipment do you Need to Play? Questions about paintball equipment and what type of gear is right for you? Then you have come to the right place. For those who are new to the sport of paintball it can be difficult to figure out what paintball equipment and accessories you will need. Many retailers are either not very knowledgeable or try to sell you equipment or accessories that you simply do not need. 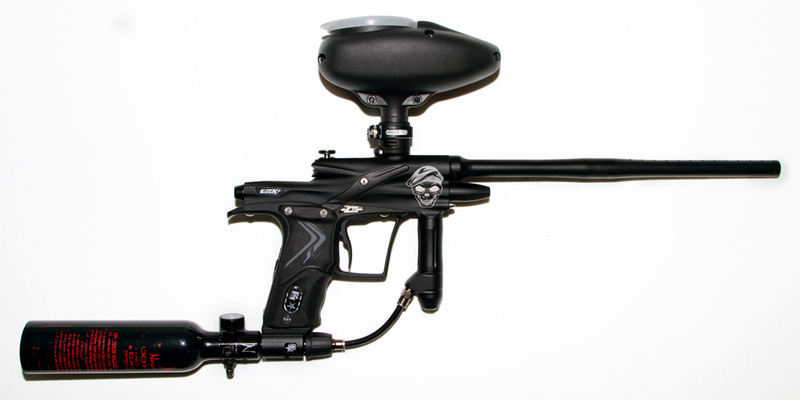 There is a large market for paintball equipment and there are so many things to choose from. How does a new player figure out what they need and what can wait? Ask our professional staff. We employee full time paintball equipment mechanics. For even the greater number of experienced player, our Minneapolis store is a good place to buy the most recent accessories and gear and have excellent details. Our staff adores the sport of paintball and wants to share their knowledge and experience. We won’t try to offer you products you don’t will need. You want everybody to acquire a opportunity to enjoy, be safe enjoy yourself. The straightforward response is Air Assault Paintball. Basically we would be best recognized for online game play, our and parties many paintball fields we also offer paintball accessories and equipment as great prices at our Minneapolis spot paintball store. Our company is also very proud with an very well-informed personnel who will allow you to figure out just what you ought to play and have enjoyable. Start with the essentials and also the atmosphere is the restrictions. We have been positive that there are actually what you are searching for. Please give us a call at 651-222-0300 with any questions you may have or to book your private group spot.